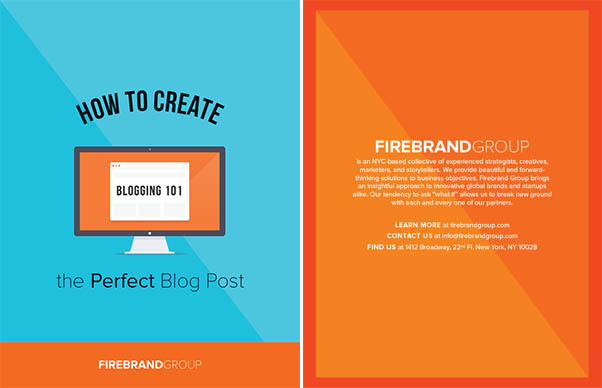 Here is a small e-Book which gives you Tips to create The Perfect Blog post. We are all interested in reading new things daily and there are many people who are interested in blogging. This is just a 5 min. reading e-Book created by FireBrand Group. Statistics show that readers tend to absorb the first and last three words of a headline. Craft a short, snappy headline. Incorporate subheadings for better readability. Keep the length close to 1,200 words.